Hello, I’m Jim Glover, That Branding Guy, for Once a Day Marketing™. On our radio show That Branding Guy™, we discussed social media marketing with a local author. Joining us on the show was Lynn Cline – founder of Writer’s Ink, author and radio show host. Lynn’s radio show Cline’s Corner, covers a wide range of topics across the community including books, art and music. Her Maverick cookbook combines recipes with the history and stories of people who combined their life with food. 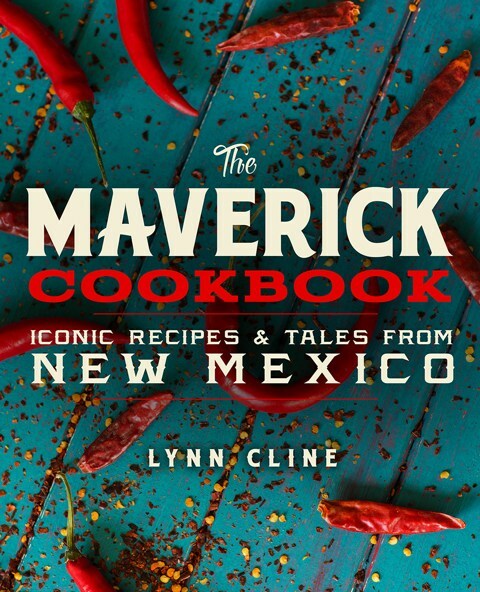 This is her best-selling book and draws interest from outside New Mexico. Lynn began her career as a news journalist and founded Writer’s Ink when she decided to move in a different direction. Writer’s Ink meets the needs of other writers who would like to learn how to create press releases and material to promote their own work. Over time her business grew to include many types of clients in addition to writers. Lynn then began to move into more of a marketing business as she learned to leverage Facebook and twitter along with her writing skills. She differentiates her services through the ability to connect clients with her radio show and food blog and also offers training for social media platforms. Glover noted that social media is not as free as it once was. Business page may not be seen widely unless the business pays to boost their posts or use ads. Social media platforms will ensure that your posts will reach the demographic you are trying to reach. Many people have moved away from Facebook and twitter and are now using Instagram and snapchat. As a more visual tools, these are great to promote products and tell your story via pictures. Glover reminded brands to ensure you keep the content compelling!